"Order the new Diamond Status tees & Order Your Book today click the SHOP tab!" 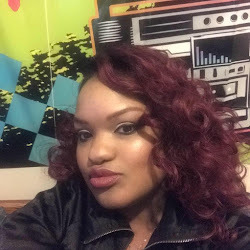 Oh yes, you have miss The Diamond Kutt and we miss you. While IsomDiamonds have been away we went on leave. My sis is still in full support of the show. Trust! We Diamonds so no drama here. Just sis got to take care of family first. 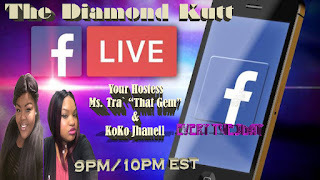 So while she is doing that #TheDiamondKutt will be back with a new co-host. We will be introducing Koko Jhanell oh yes baby. She will be chopping up this hot topics Diamond Style. You don't want to miss it! 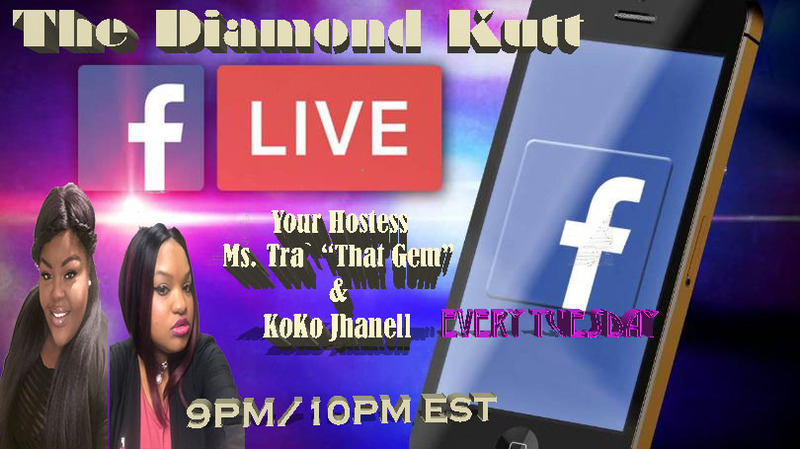 Next Tuesday at 9pm CST we will be back LIVE on http://www.facebook.com/MsTraThatgemEnt Like the Page Today! When I tell you this is going to be Raw and UnKutt I'm telling you. Diamond Style baby! Tune in Next Tuesday June 12th!